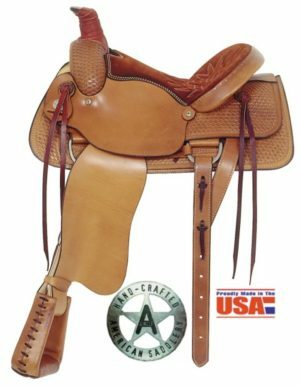 Pro-Dally II, 17 1/2″ Seat, QH Bars. 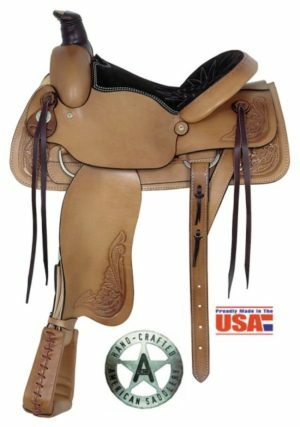 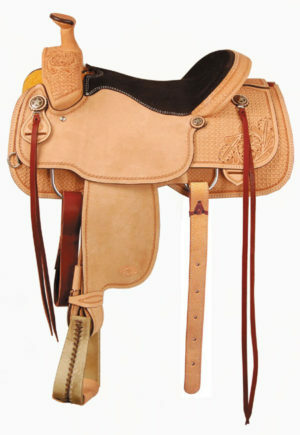 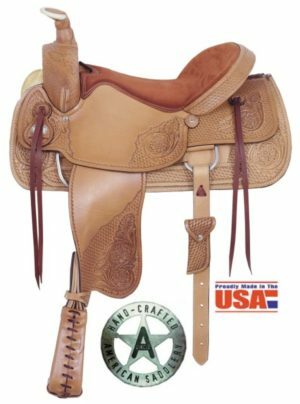 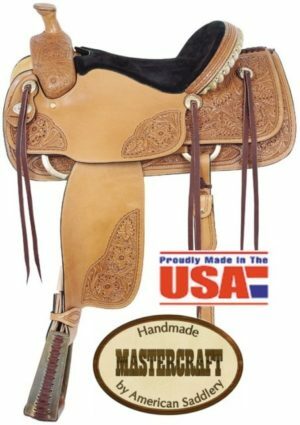 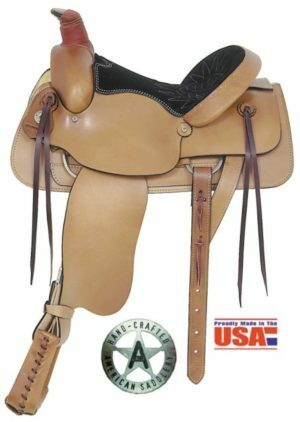 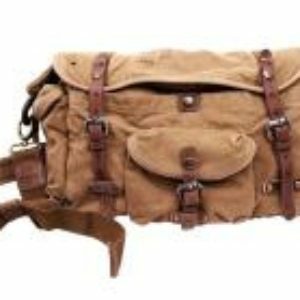 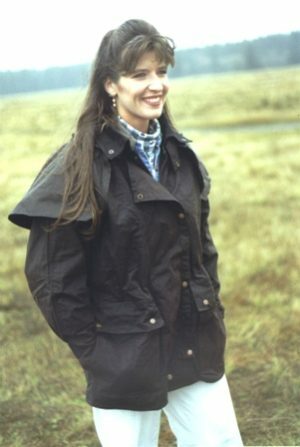 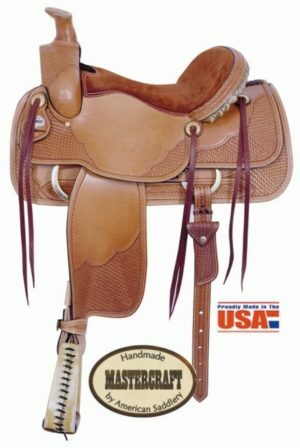 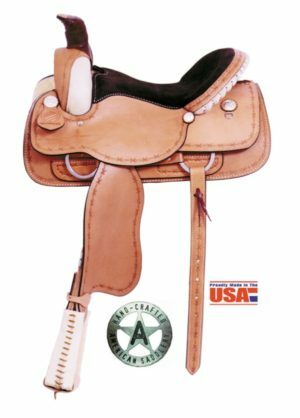 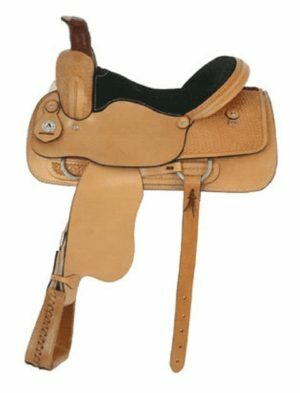 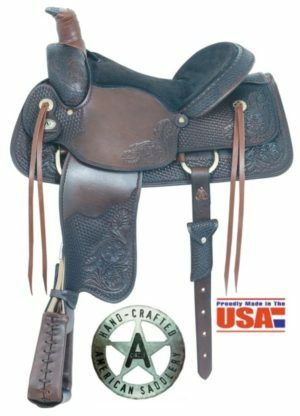 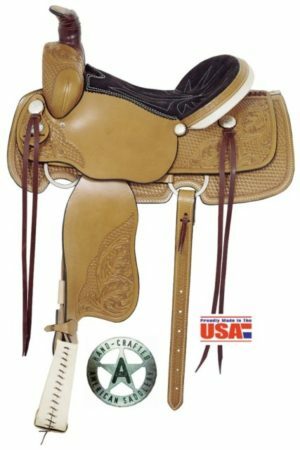 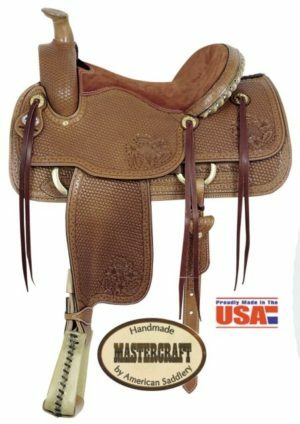 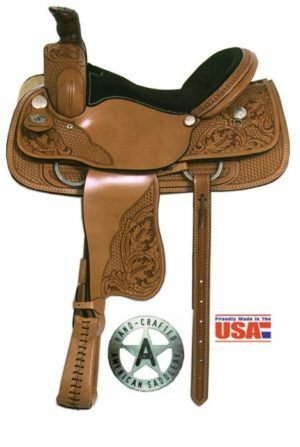 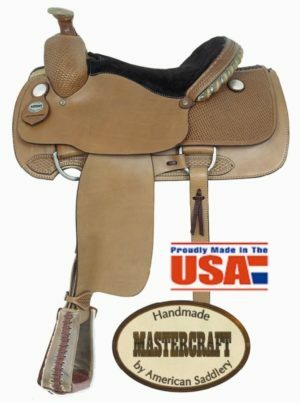 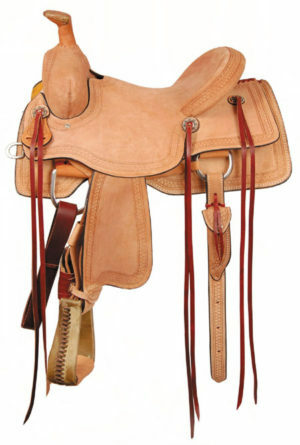 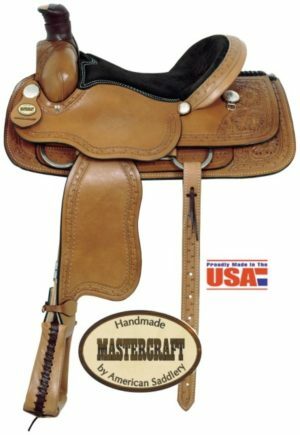 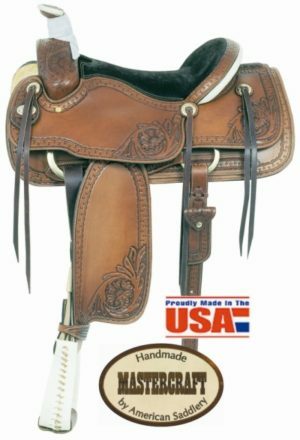 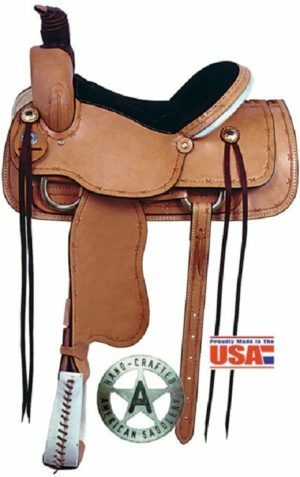 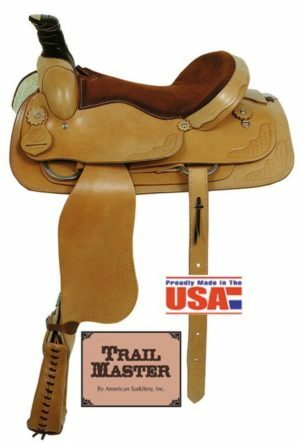 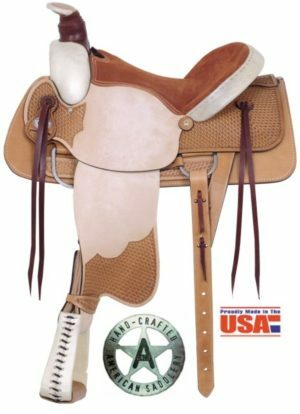 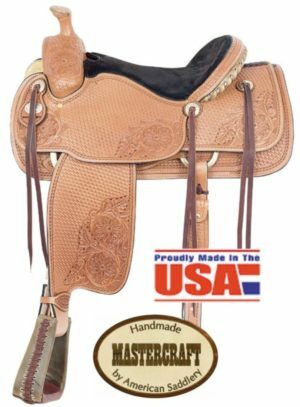 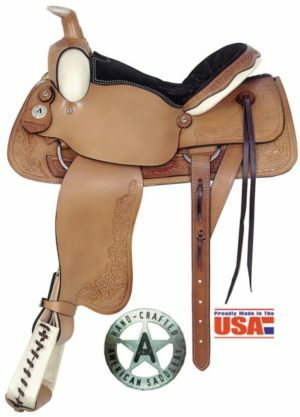 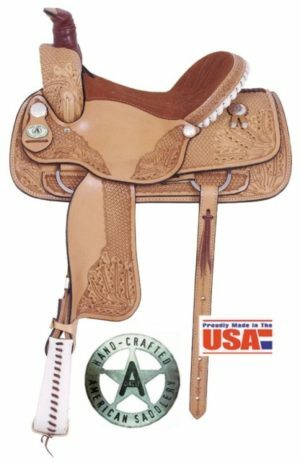 All-Around Deluxe Roping Saddle. 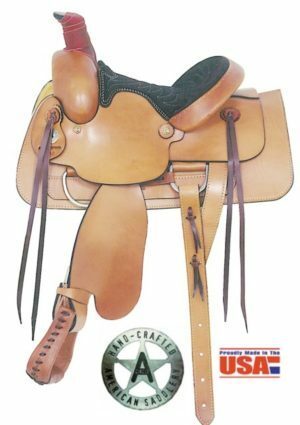 16″ Seat.